I found this info on my computer this afternoon. Nice job Bob and very interesting information. I wonder how only one lonely 4509 wound up in Jackson Heights? I imagine the traffic generated by Rt. 15 warranted mainly larger buses (there is one 5102 mentioned). The 4509 perhaps did some night work. It's interesting to see how many TD-4506's werer still on the roster. Additionally, note that 12th St. Depot had only TDH-4510's, a model not bought by either Surface or FACCO. I believe MaBSTOA was founded in April 1962, thus by Sept. 1962 NYCTA already had transferred some 4510's from Brooklyn to MaBSTOA. By that time, NYCTA already had bought and still was acquiring TDH-5301's, thus making some of the Old Looks surplus. Of those 4509's on the MaBSTOA roster as of September 1962, which of them would have been ex-NYCO / FACL 2969 (a.k.a. 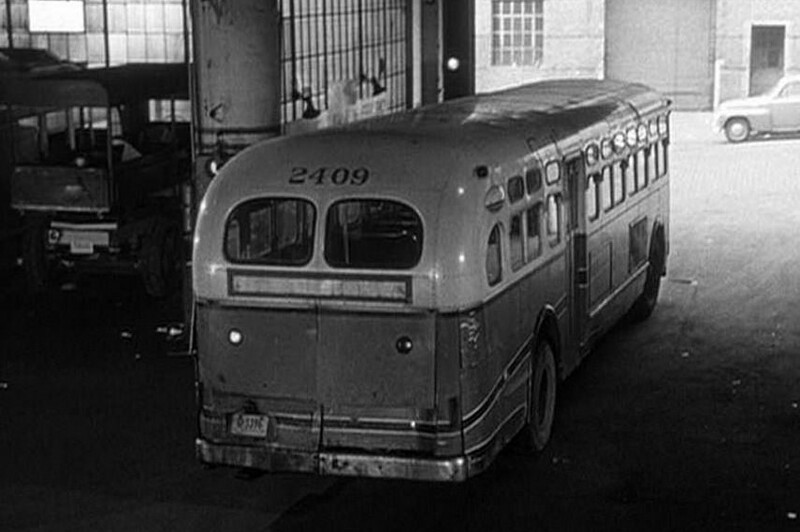 the "Ralph Kramden" bus), and in which depot would it have been? Or would it have seen service in Westchester? The 4509 assigned to Jackson Heights depot was used for Route 16 Elmhurst Crosstown. Only one 5102 was built, always at Jackson Heights. From the roster, all 5106's and 5301's were removed from Jackson Heights by MABSTOA. 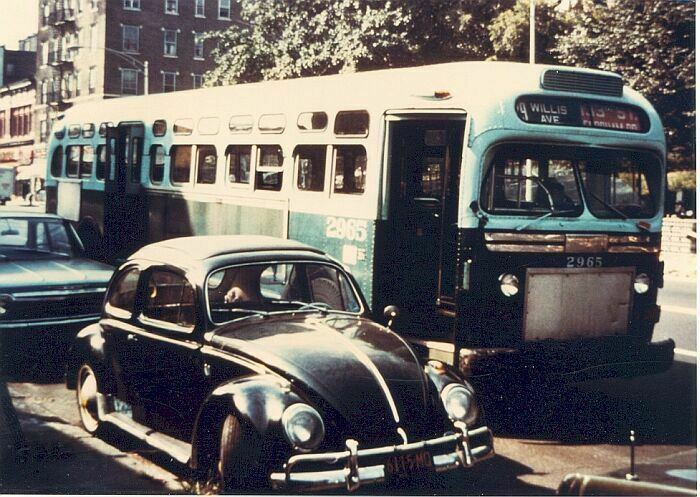 Ah, so if the actual 2969 "Ralph Kramden" bus was part of that set of '4509's that ended up at Jackson Heights, the Elmhurst route 16 (a.k.a. Q16, later Q89) would have been where it would have played out its days. 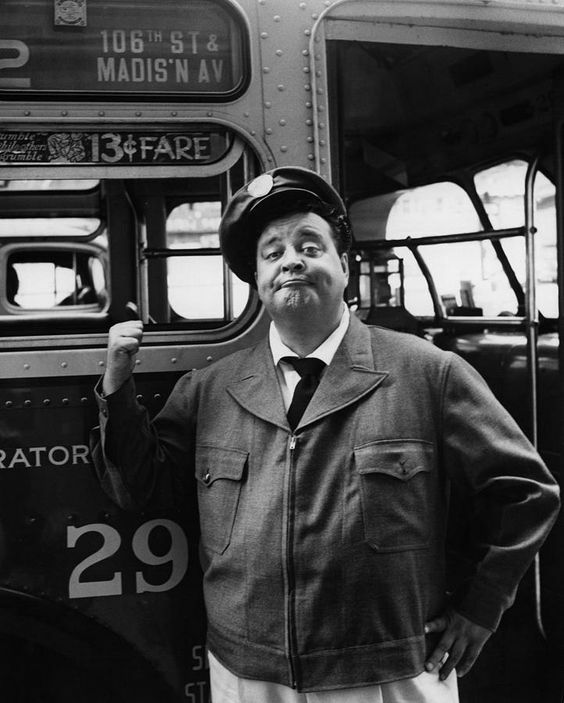 So the actual "Jackie Gleason Bus" could have been at 54th or 146th or 2nd Ave. depots, perhaps even 100th or 132nd (I doubt it would have been at Kingsbridge)? Given 2969's being NYCO (presumably rebranded FACL after 1956). From which depot(s) would have the (M)2 been emanated? Does anyone have a roster for the same period of time but for NYCTA?? Both of which wound up in or around The Bronx and/or upper Manhattan. Now, which routes would have emanated from Kingsbridge, is the question; and which depot serviced Bx29? I found my 1965 MaBSTOA bus assignment roster. Number 2969 was assigned to the 100 Street depot. All the TDH-4509s that went to Westchester Street Transportation were former and originally Fifth Avenue Coach buses. None came from former New York City Omnibus/Madison Avenue Coach/8th Avenue Coach. 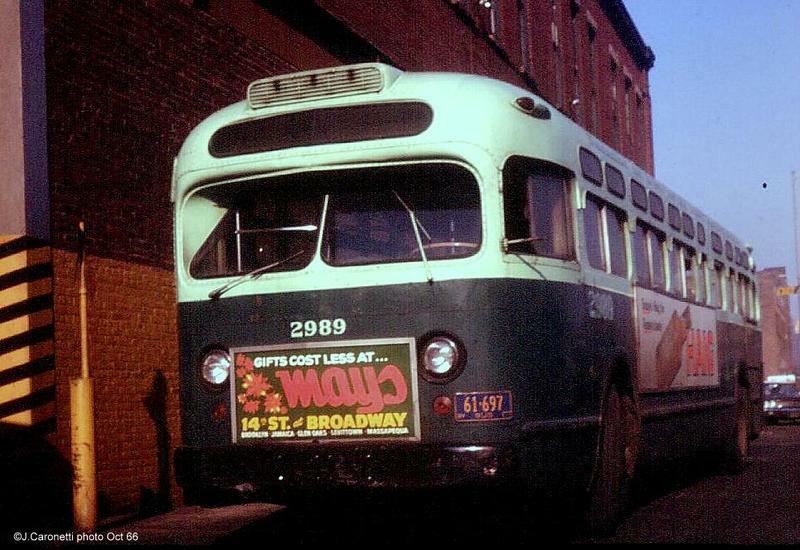 So the original Ralph Kramden bus was repainted into MaBSTOA colors and in 1965 was based at the 100 Street Depot as stated before. Meaning, in its last years (prior to being retired/scrapped between, I presume, 1967 and 1969), it held down the (M)101 and (M)101A routes . . . ? not Jackie Gleason's bus but just a good rear view of a TDH-4509. This is belongs to Fifth Avenue Coach. Note the solid rubber tire truck on the left of the picture.